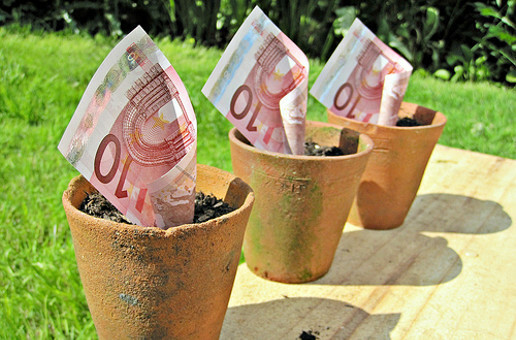 Hoxton Ventures has today announced a $40m fund that will focus investments on early-stage tech companies in Europe. Founding partners Hussein Kanji and Rob Kniaz – who have worked at VC firms Accel Partners and Fidelity Ventures respectively – want to bring the “US microcap venture investing model to Europe”. It’s nothing we haven’t heard before. A couple of months ago at TechCrunch Disrupt in Berlin, a panel of notable investors – including Dave McClure (500 Startups), Saul Klein (Index Ventures), Sonali De Rycker (Accel Partners) among others – talked (the lack of) funding in Europe and shared a similar sentiment. The general consensus? While the European VC scene still has some ways to go in order to catch up to Silicon Valley, investors are beginning to take the region more seriously. Based in London, Hoxton plans to make four to six investments per year and hopes that its investments will eventually become part of the US tech ecosystem. The founding partner-duo have invested in Llustre, which was acquired by Fab last summer.